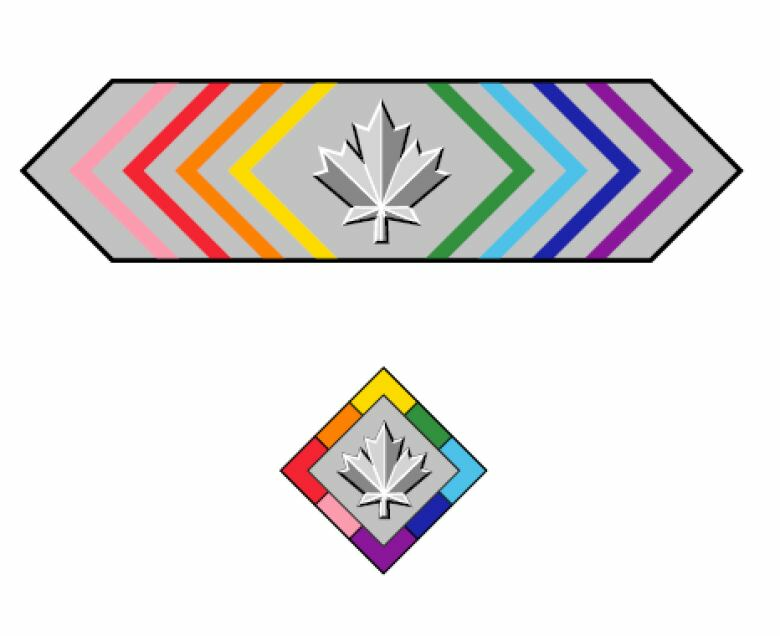 The federal government has unveiled the design of a new citation available to current or former federal public servants, Mounties or members of the military who were discriminated against on the job due to their sexual orientation. Liberal MP Randy Boissonnault unveiled the design of the new Canada Pride Citation, created by a design committee. It features a central maple leaf between eight chevrons in the pride colours. “The Canada Pride Citation acknowledges the injustices faced by LGBTQ2 Canadians who proudly served their country, yet … were met, in return, with intolerance and discrimination,” said Boissonnault in a statement. To be eligible to receive and wear the citation, an individual must be a class member as defined in the Ross, Roy, Satalic Class Action Final Settlement Agreement.